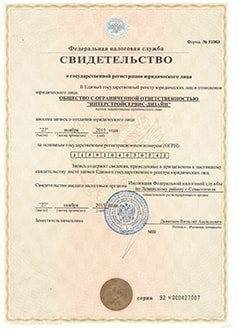 The company “Interstrojservice-Design” has been carrying out the construction of private houses, offices, hotels, gas stations in the Crimea for many years. We successfully apply various construction technologies, however we are ordered to construct monolithic buildings more often. As it is known Crimea is a seismic active zone. Therefore a monolithic construction that provides durability of structures is especially actual on the peninsula. Monolithic construction allows building high-stored houses in the shortest time. Straight and flat walls and ceilings of a finished house reduce the price of finishing works considerably. As a result you get the seamless and durable building which will serve you, your children and grandchildren for more than 150 years. 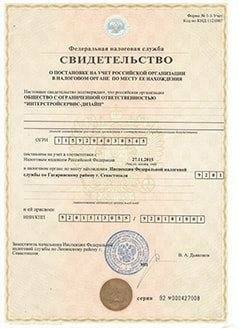 help during the construction license obtaining, putting the houses into operation and legitimating of structures etc. 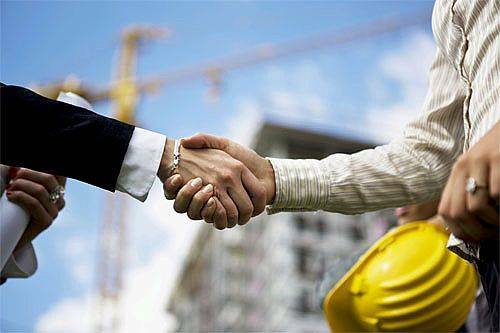 It is very important to find a company which can guarantee reliability and quality of constructions. Complexity in projects implementation allows us to save time and to reduce financial expenses of our clients. Innovative technologies and methods allow to reduce labor costs and consequently, to reduce the prime cost of objects. It means price reduction for our customers. 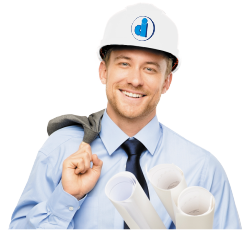 Our experts will make the project estimate and the stage-by-stage schedule of all works performance. A schedule won't be broken because it will be realistic. But at this speed the quality won’t be reduced. It is possible thanks to solid experience of our experts. The correct choice of the land lot — is the guarantee of a structure reliability and durability. Certainly, nobody deprives you of the opportunity to choose a place for construction in the Crimea independently, but be ready that in such case the process of land choosing can be dragged out. 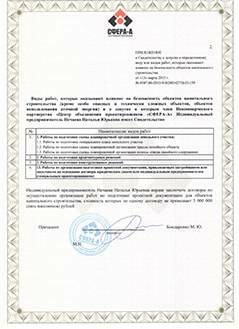 If you value your time, charge the land lot selection to the specialists of the “Interstrojservice-Design” company. Don't doubt — all your wishes and requirements will be considered and increased. Our expert will take care of all details, even of the geodetic features of your land lot and the territories surrounding it. And you will make the final choice from all the sites that ideally suit you. 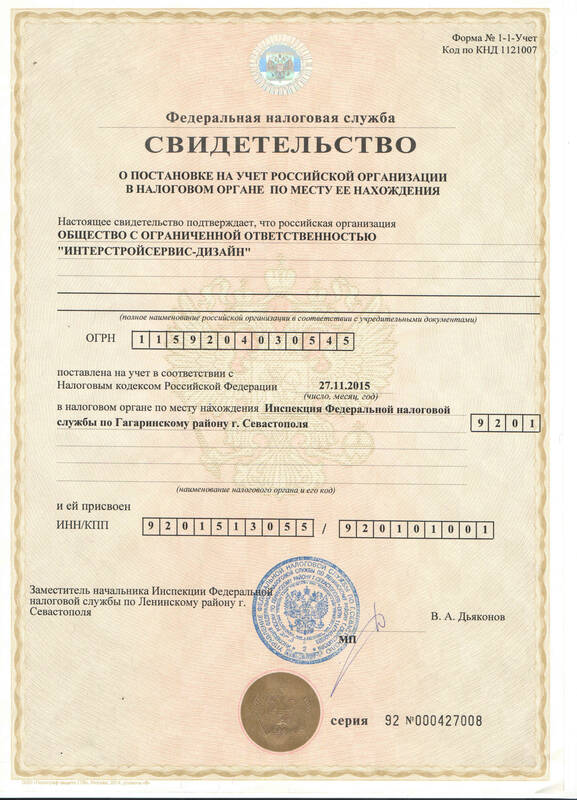 The company “Interstrojservice-Design” will assume all efforts on registration of your land property right. 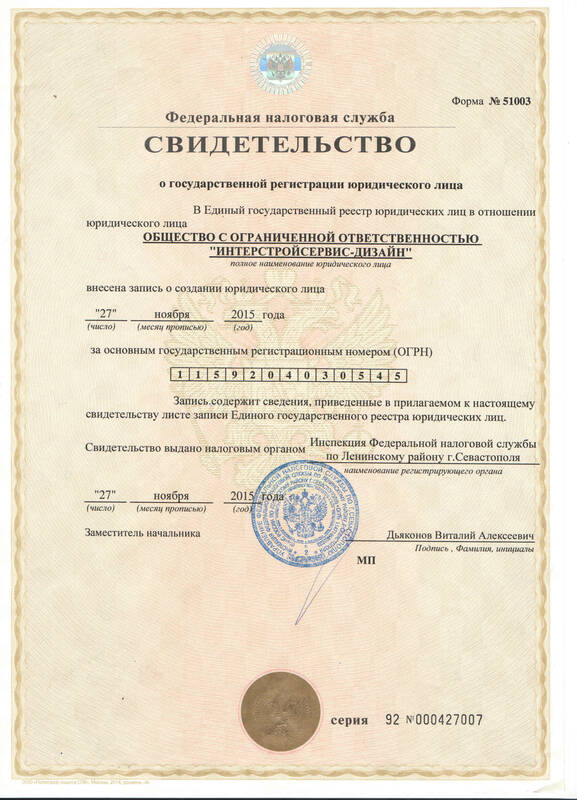 The company “Interstrojservice-Design” uses only own resources and highly qualified personnel for construction. 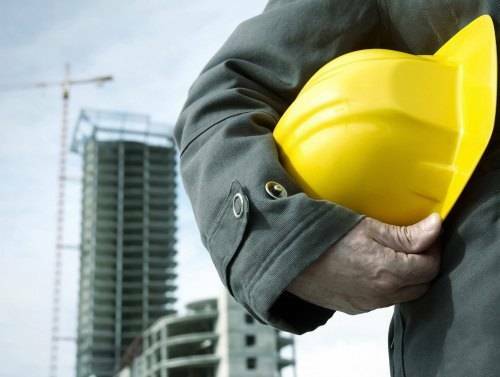 We perform "turnkey" construction and repair works. It is also favorable both to us and to our customers. After signing the contract for “turnkey” construction in the Crimea, you receive a house that is completely ready for living. individual approach to each client, flexible terms of payment. 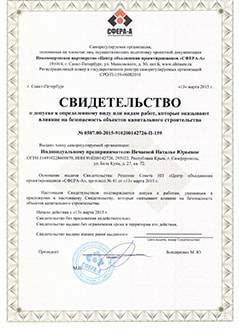 The construction charged to the “Interstrojservice-Design” is always profitable for the customer. Make certain of it yourself!